RENTED JAN - MARCH 2019. SEASONAL RENTAL in PUNTA GORDA ISLES! 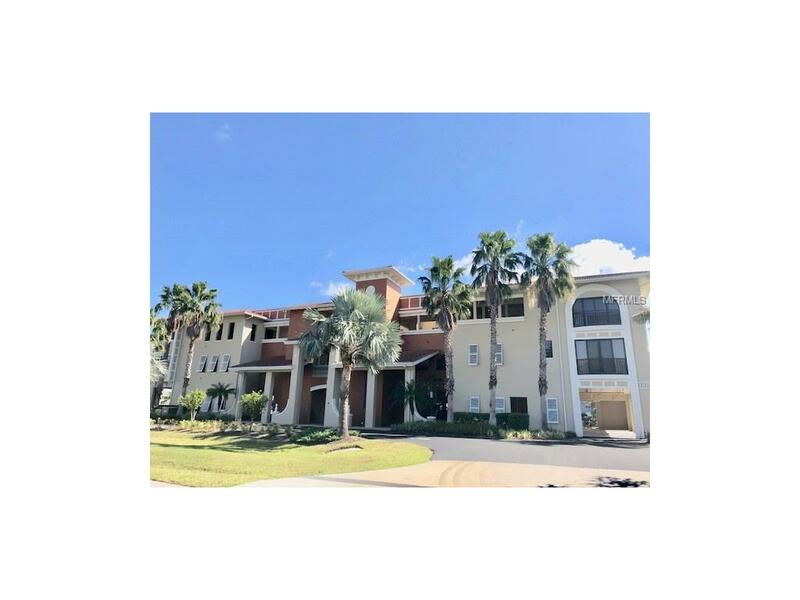 Waterfront location in newer community of Grand Cove Condominiums! This condo is TURNKEY AND MOVE IN READY! Beautiful END until with an amazing view of the sailboat canal. This is a tastefully decorated three (3) bed, two (2) bath condo with ceramic tile throughout! ONE OF THE BEDROOMS IS CURRENTLY USED AS AN OFFICE. Tons of natural sunlight flows through windows on all sides of this condo. Large private screened lanai overlooking the pool and waterway. PRIVATE DEEDED DOCK IF YOU HAVE A BOAT! UTILITIES INCLUDED/TURNKEY for your convenience. (Internet and basic cable are included as are electric, water and sewer) Call today for your private tour. 12% tourist tax will applies to gross rent. OWNER DESIRES 3 MONTH MINIMUM..SHORTER DURATIONS MAY BE CONSIDERED. PLEASE CALL TODAY! Listing provided courtesy of Nix & Associates Real Estate.